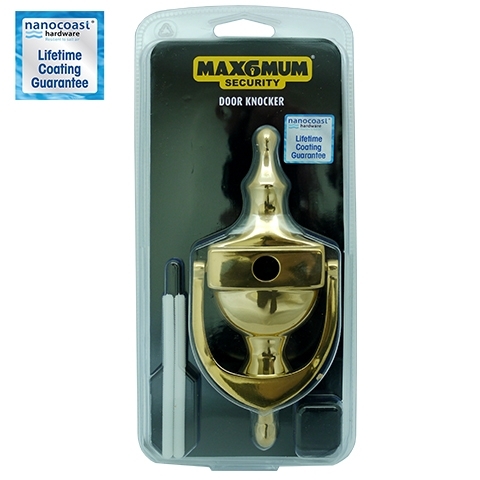 Improving your homes front door security requires nothing more than a small investment into quality Max6mum Security Mortice Locks from Trade Locks. With the ‘Secure by Design’ flagship initiative from the Association of Chief Police Officers the quality dead and sash Mortice Locks from Max6mum Security offer numerous security features to keep intruders out and your home safe from burglaries. 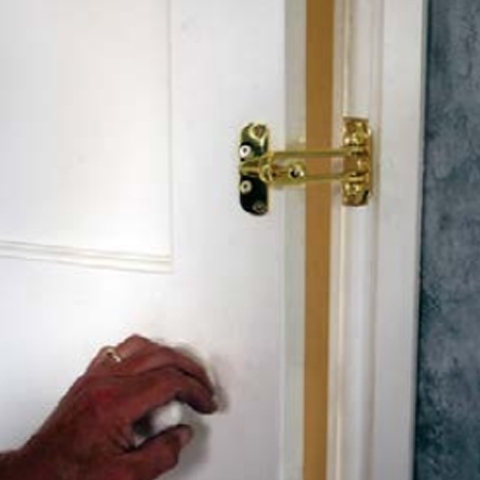 Keeping your home safe in Wales is just as important as it is in London, Scotland, and throughout the UK, which means you have to take the necessary measures to ensure this security and safety by installing quality door hardware. 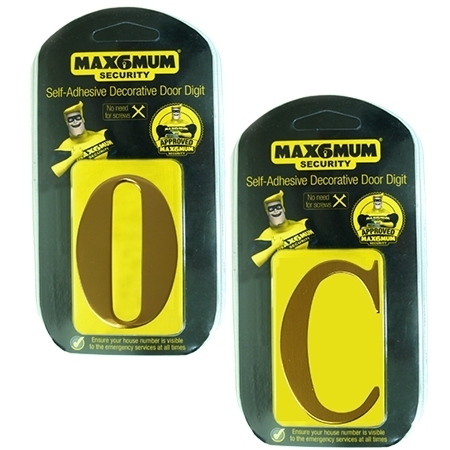 Trade Locks offers a number of options which will help secure you front door and home in general with the Max6mum Security 6 Lever Mortice Locks. 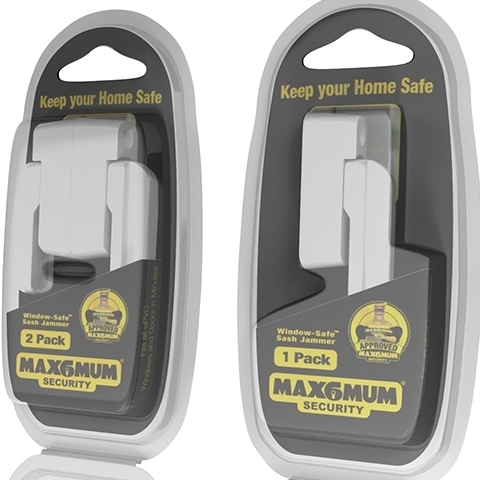 What the Max6mum Security 6 Lever Mortice Locks offer are a number of highly tested features to help impede an intruder regardless what technique they may be using as they try to break into your home. 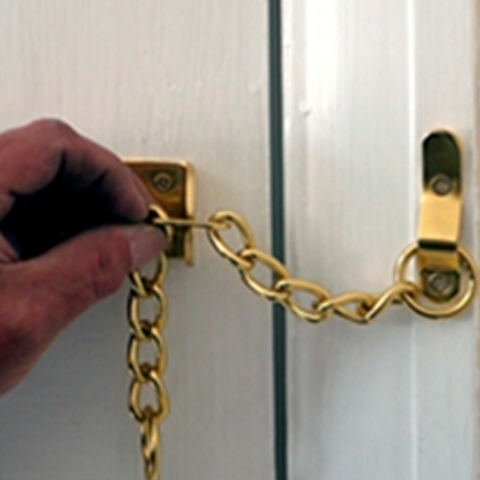 Trade Locks offers two types of mortice locks, dead locks and sash locks. Both of the options have numerous features that impress and provide added security to your front door. The Max6mum Security 6 Lever Mortice Sash Lock is available in satin-silver and brass, though new coats may be available in the future. 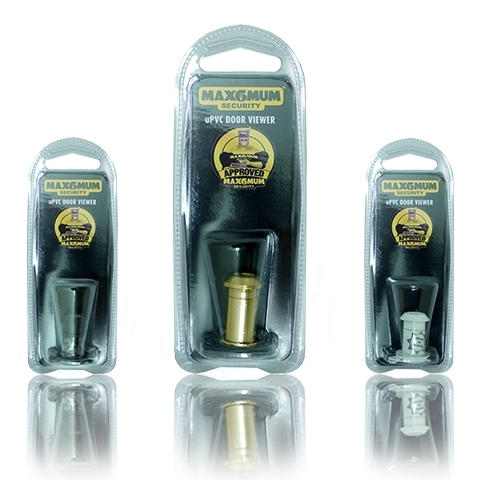 Not only are they tested British Standard BS3621:2007 but are developed in association with the Institute of Certified Locksmiths. 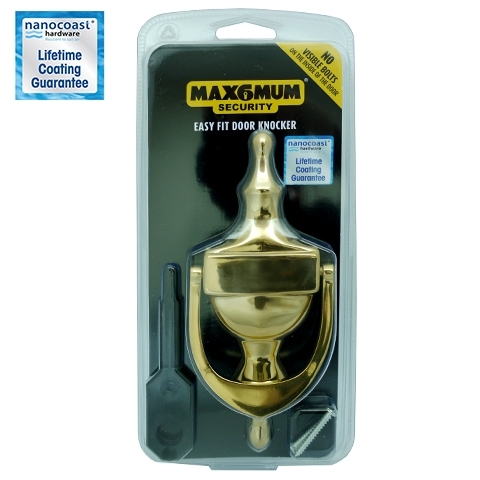 With the easiest latch reverse in the world and extended warding getting through is nearly impossible. 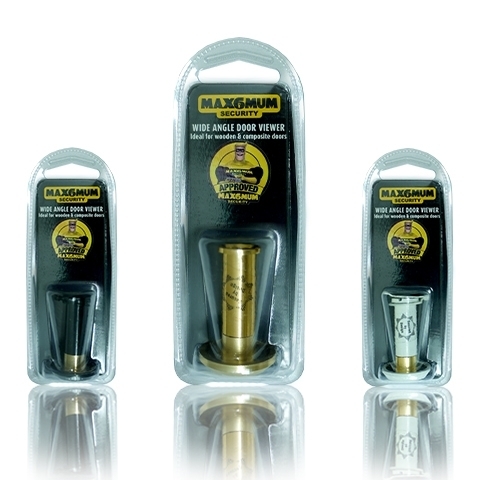 When you add extra deep anti-picks, heavy duty steel box striker, and anti-hacksaw facility in deadbolt even professional intruders will move on without looking back. 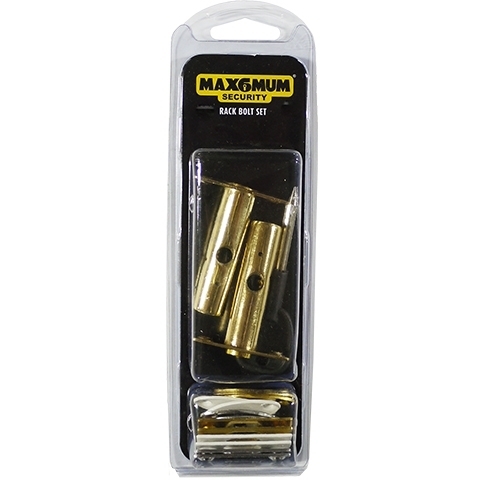 The other option is the high quality Max6mum Security 6 Lever Mortice Dead Lock which features hardened steel anti-drill plates on both of its sides as well as a heavy duty steel box striker. In addition, just like the sash lock it is also developed in accordance with the Institute of Certified Locksmiths and by British Standard BS3621:2007. 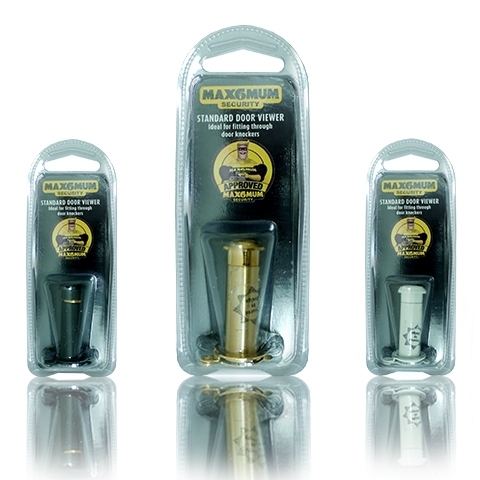 With 6 levers, extended warding, and superior anti-pick protection even the most determined intruder will be deterred. In addition it features four hardened steel roller bolts, making it anti-hacksaw and over 6,000 variations. 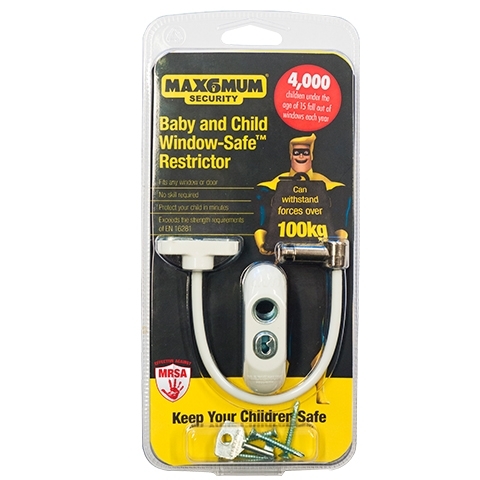 With the easiest latch reverse in the United Kingdom and the world the Max6mum Security 6 Lever Mortice Dead Lock has been tested to BS EN 12209:2003 standards to ensure highest quality. 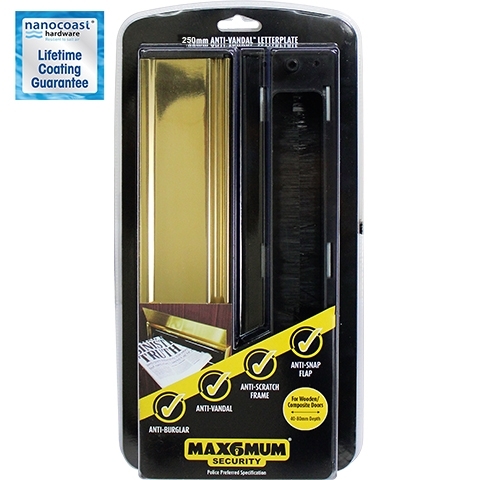 Trade Locks offers everything you need for increased front door security at the best prices in the United Kingdom. Find door hardware such as Max6mum Security mortice lock sets which come with everything necessary to increase front door security and guarantee the safety of your home. 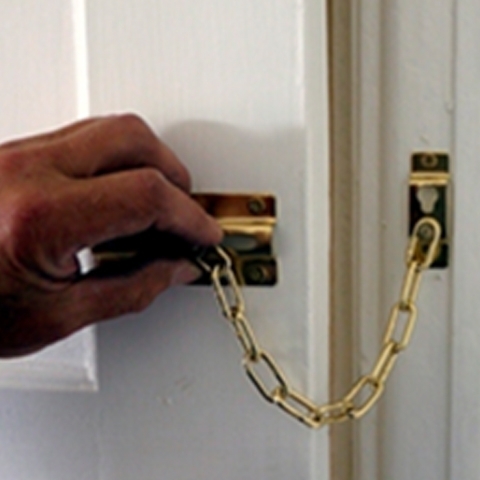 Turn to Trade Locks for all your home security needs.